A bag is something you need everyday to carry your belongings or changing clothes around. 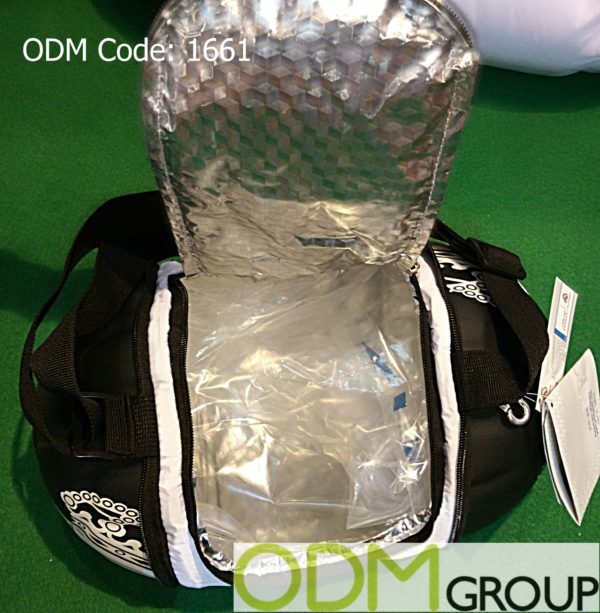 Why not having a look on this custom bags in original ball shapes with different purposes, to promote your brand, gym or sports club and increase your brand awareness through such a product. The ability that you can actually put it back into the shape of ball makes these shoulder and backpacks a really unique product. Perfect for Sport clubs or anyone, who likes to support them with such a nice promotional product. 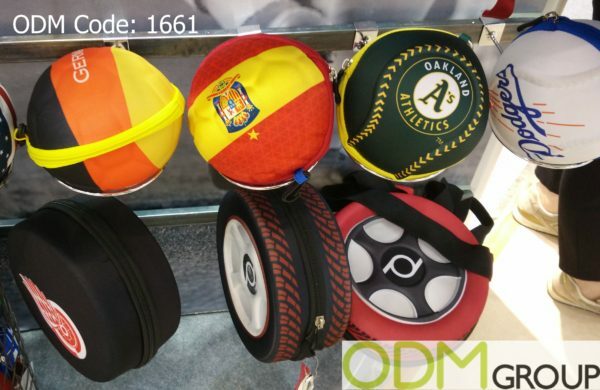 The unique design of different bags allows you to vary within a sport branch between the purposes and characteristics this balls have. A ball can, for example even function as a cooler bag and be therefore the best way to keep drinks cold during a game or tournament. after the drinks are finished this bag can be put together to its original shape of a ball and be therefore space saving, much more fun and unique to carry around to play. Footballs are not the only shape that can be manufactured for such useful bags, also wheels, baseballs and american footballs can be manufactured and formed out of such bags. The brand-ability of this product is really high, as this balls and wheels do offer a big surface and can therefore be customized with any logo. Why should you think about such new Custom Bags? Brand awareness. To use such a original “packaging” for a bag is a great way to spread the word around your brand. Such a promotional product will be carried around and will therefore increase the brand awareness immensiveley. Additional Customers. 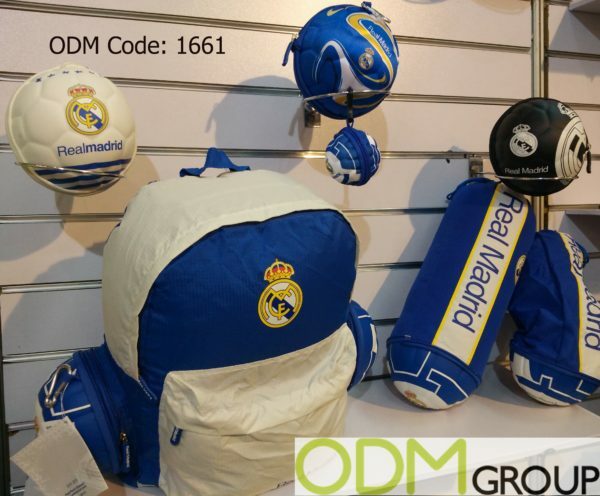 By having current customers using these bags in their every day life will attract potential customers to prefer your brand, club or gym, which will therefore increase your revenue during and after the campaign. At ODM we have significant experience in product design, sourcing and manufacturing. We can help you with your marketing budgets effectively. Be sure to contact us if you are interested in finding out more information about such new custom bags. Please also find bag related blog links below.